Caisey Quinn's Neon Dreams series is one that somehow went under my radar until I met her at the RT Convention in Dallas at the Avon party. She was signing the second book in the series, Loving Dallas, and I was thrilled to receive a copy. The blurb was interesting and the author was very enthusiastic about the series, but I put it aside until I bought the first book, Leaving Amarillo because I can't start with the second book in a series. 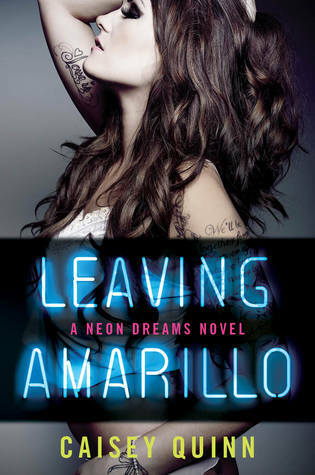 Once I started reading Leaving Amarillo, I couldn't put it down. I like the characters - a brother and sister and the brother's best friend have a band and they're traveling around Texas trying to make it big. Dixie, the sister, has a college music scholarship but if they can get a contract she won't be going back to school. 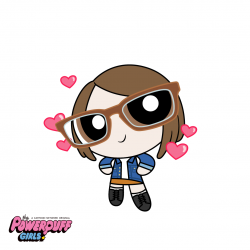 She's also got a huge crush on Gavin, their childhood friend. Apparently Gavin promised her brother Dallas that he'd never make a move on Dixie and he's stayed true to his word... until Dixie forces his hand. From there it's a wonderfully hot story of passion - both physical passion and their passion for music. When I turned the last page, I'll admit I was really frustrated - I gave it a 3.75 on goodreads because I was enjoying the story but the end is unresolved between Dixie and Gavin and since the next book is Dallas' story we won't be getting their resolution until book 3. I knew in my heart there was no way I'd enjoy Dallas' story because I was mad that we didn't Dixie and Gavin's story resolved. Well, I am the first to admit when I'm wrong. I really enjoyed Loving Dallas. Dallas went on the road alone and his story is a "second chance love" story. Not what I expected and I loved it. There were times when I was frustrated with the lack of communication between the characters, but honestly I didn't care. The secondary characters helped move the story along, but they were also interesting in and of themselves. This has been a great series so far and I can't wait for the next book, Loving Dixie. I would not recommend trying to read these books as stand-alones. The set up for Dixie and Gavin's HEA is set and it's going to be epic, I just know it! 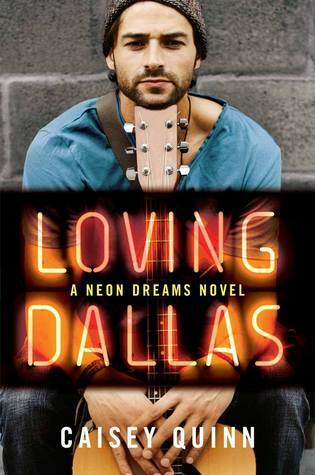 Fans of "Rock Star" romance and fans of New Adult will probably enjoy the Neon Dreams series. Fans of Jamie Shaw's Mayhem series, Erica Kelly's Rock Star Romance series, and Liora Blake's True Devotion series may want to give the Neon Dreams series a try.